The Maru is looking for interns who are interested in research on the shores of Lake Malawi, one of the most biologically diverse lakes on the planet and home to nearly 1000 endemic species of colorful cichlid fish. A variety of environmental and socio-economic research programs are available, such as underwater population and biodiversity surveys using scuba diving and fisheries surveys. 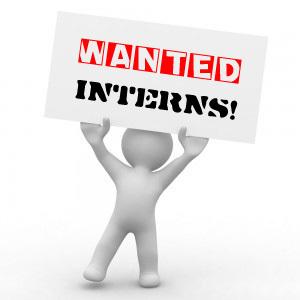 Interns can also partake in weather and water quality monitoring as well as environmental education programs. Participants can stay for a minimum of three months. 1. Learn to scuba dive at the most biologically diverse lake on the planet. 2. Gain field research experience and learn data-collection methodologies that can be applied internationally. 3. Live on the shores of the most beautiful lake on the planet in one of the friendliest countries in Africa. 4. Experience what it is like to learn from people from different cultures and socio-economic backgrounds. 5. Have the chance to contribute the conservation and promotion of a biodiversity hotspot, Lake Malawi. European, American, Canadian, Australian, South African, Kiwi, Worldwide and Asian Participants. Acommodation, breakfast and dinner daily, all research related expenses.